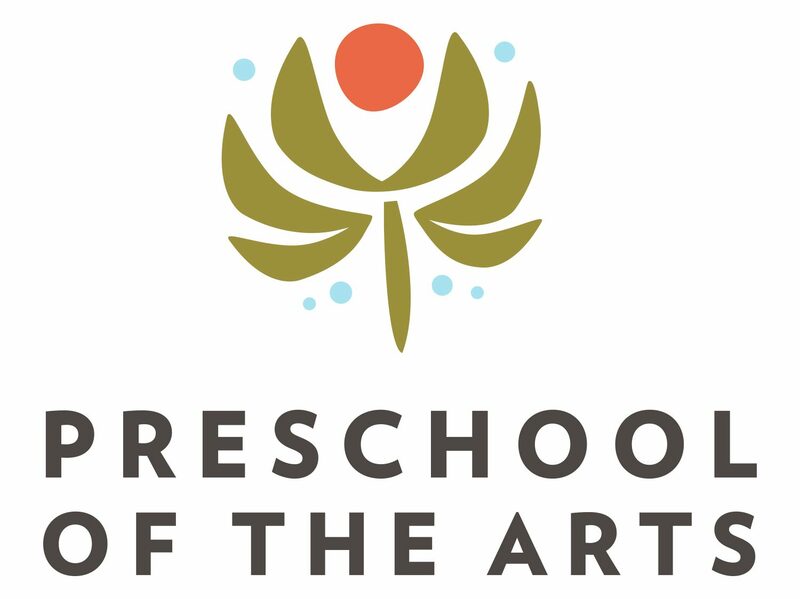 Thank you for your interest in Preschool of the Arts! All of our 2016-2017 registration materials can now be accessed online. All forms are in Adobe pdf format for ease of downloading and printing. You will need Adobe Reader to open and print these documents.